He says no one can answer this question. But this question has already been answered before it was even asked. To understand this we need some background. Quasars are assumed to be supermassive black holes with the mass of a galaxy2 that are the early progenitors of the mature galaxies we see around us today. They nearly all have extremely large redshifts and the big bang community believes that these redshifts are nearly entirely due to cosmological expansion. Therefore it follows that these massive objects are extremely bright and are being observed at some stage only several billion years after the big bang. Hence it also follows from Einstein’s general theory that the greater the redshift the greater the effect of the distortion of time on the quasar. That is, local clocks on quasars at the greatest redshifts should run slower than local clocks on quasars closer to us. 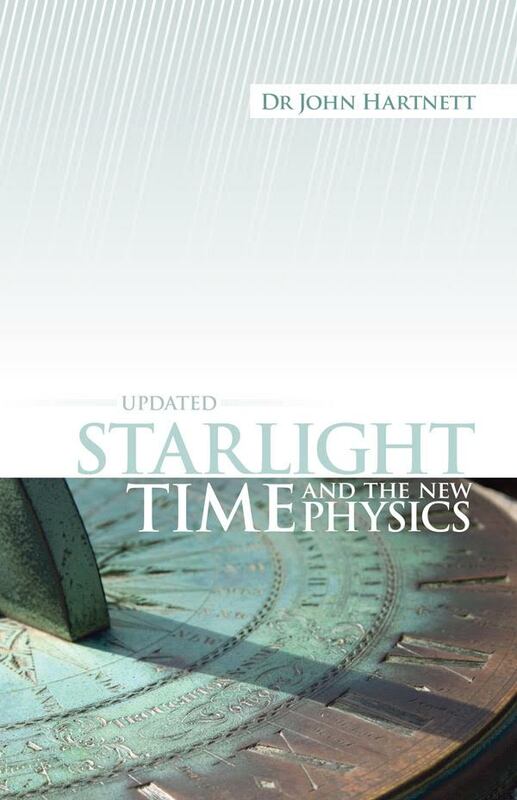 Then he goes on to quote Hawkins: “To my amazement, the [light signatures] were exactly the same … There was no time dilation in the more distant objects.” But according to Einstein there should be if they are at their cosmological distances due to the big bang. In the article, Chown says that Hawkins classes possible explanations as either “wacky” or “not so wacky”. The wacky ideas include the obvious that the quasars are not so far away after all and that their redshifts are not indicators of distance at all. Chown claims that this idea has been “discredited”. It may have been discredited by the big bang believers but only by circular reasoning, not by robust science. 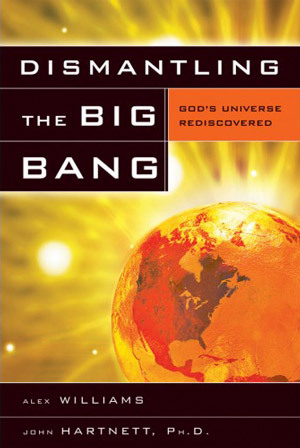 The origin of all matter was not at the big bang but over time in a grand ongoing creation scenario. This has very interesting creationist interpretations. The edifice of the big bang hangs on the interpretation that the quasar redshifts are cosmological (that is due to the big bang). If they are not: a) it brings into question the origin of quasars, and, b) it means the quasars may be nearby. 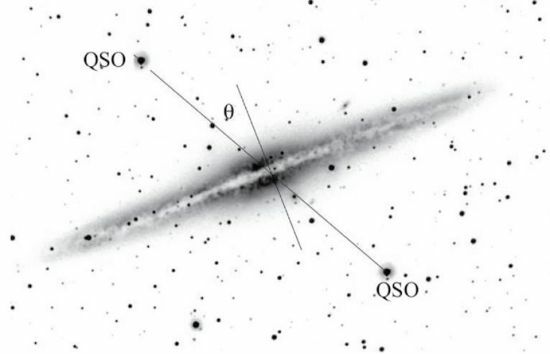 This latter idea is linked to the work of Halton Arp3 and others that showed strong correlation between parent galaxies that have ejected quasars from their active cores. The origin of all matter was not at the big bang but over time in a grand ongoing creation scenario. This has very interesting creationist interpretations.4 Certainly the notions are poison to the big bang, else why would Prof. Joseph Silk have written, “Only by disputing the interpretation of quasar redshifts as a cosmological distance indicator can this conclusion be avoided [emphasis added].”5 The conclusion he was talking about is Arp’s ejection of quasars from the active cores of relatively nearby galaxies. 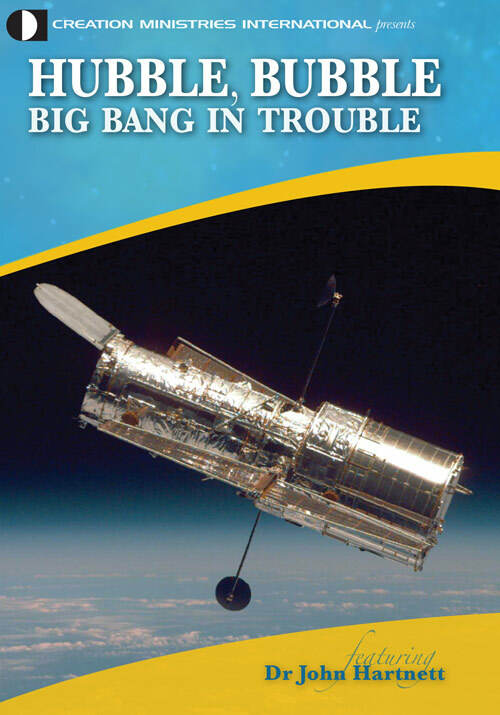 I sent the weblink to this article to the amateur astronomer/professional physicist and author Hilton Ratcliffe6 to get his comment and he replied, “It’s the old green elephant story—if it doesn’t fit the model, then a green elephant caused it. Not falsifiable.”7 He is quite correct, as the ‘not-so-wacky’ solution suggested uses circular reasoning—the big bang theory is true, quasars are at their cosmological distances—therefore it is massive black holes eclipsing the quasars that mitigate against us observing time dilation in their light variations. But this by their own admission introduces other big problems, including too much dark matter in the universe due to these black holes. Ratcliffe’s green elephants are starting to sound like a good explanation. 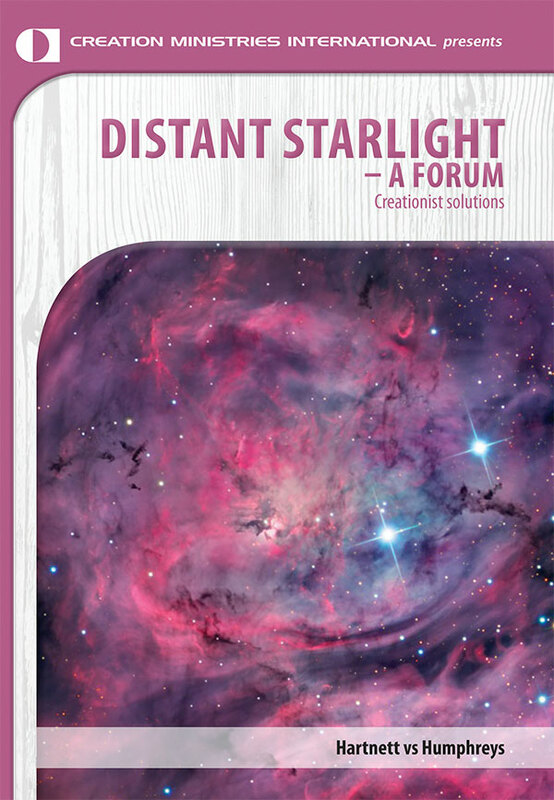 Changing-look quasars: how do they fit into a biblical creationist model? 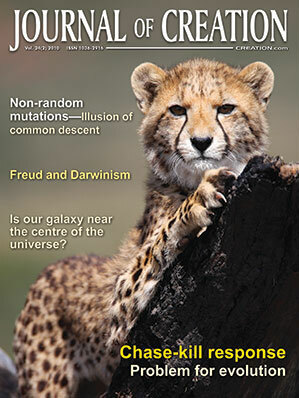 www.newscientist.com/article/mg20627554.200-time-waits-for-no-quasar–even-thoughit-should.html; accessed 11 April 2010. Return to text. See Hartnett, J.G., Quantized quasar redshifts in a creationist cosmology, J. of Creation 18(2):105–113, 2004. Return to text. For a good introduction see Oard, M.J., Doppler Toppler? J. of Creation 14(3):39–45, 2000; Worraker, B.J. and McIntosh, A.C., A different view of the universe, J. of Creation 14 (3):46–50, 2000; and Arp, H., Seeing Red: Redshifts, Cosmology and Academic Science, Apeiron, Montreal, 1998. Return to text. Hartnett, J.G., The heavens declare a different story! J. of Creation 17(2):94–97, 2003. Return to text. Silk, J., The Big Bang, W.H. Freeman and Co., New York, 2000. Return to text. Hartnett, J.G., Heretic challenges the giants! J. of Creation 23(2):32–37, 2009. Return to text. Private email communication 8 April 2010. Return to text.